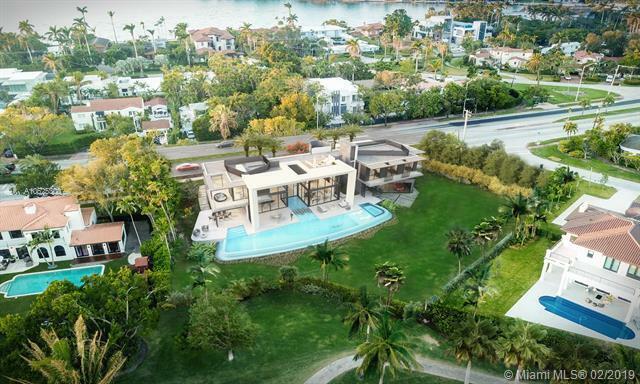 Prime corner lot in the prestigious La Gorce Country Club with approved plans. 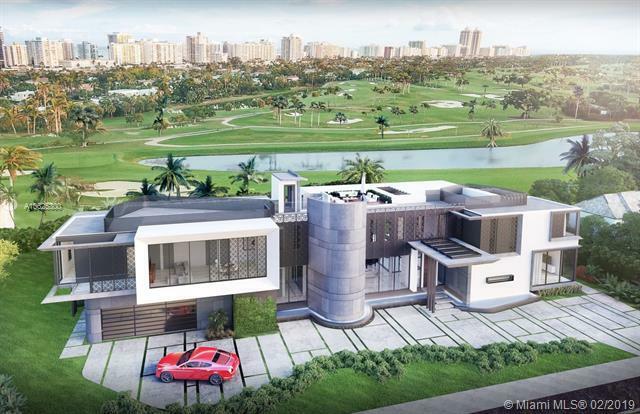 Shovel ready to build your dream custom estate overlooking the course. 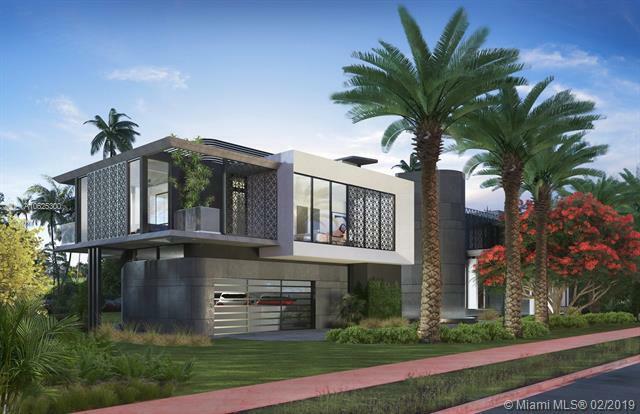 26,525 Sq Ft of land surrounded by a lush green oasis. Exclusive opportunity to own in paradise. 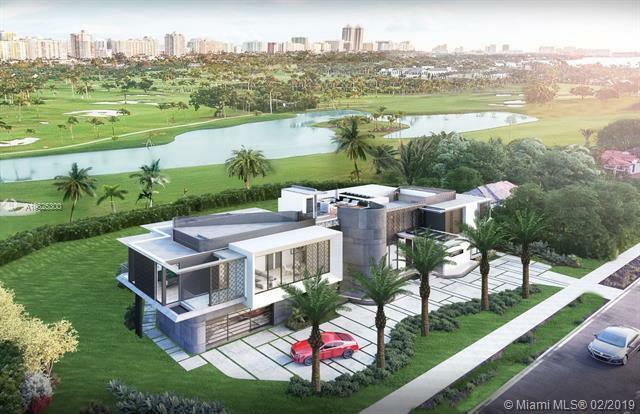 La Gorce Country Club offers an award winning golf-course to all members along with exclusive array of amenities such as state of the art fitness center, fine and casual dining, childrens program and more.